Marinella is a beautiful, new Hunter 45 Deck Salon. 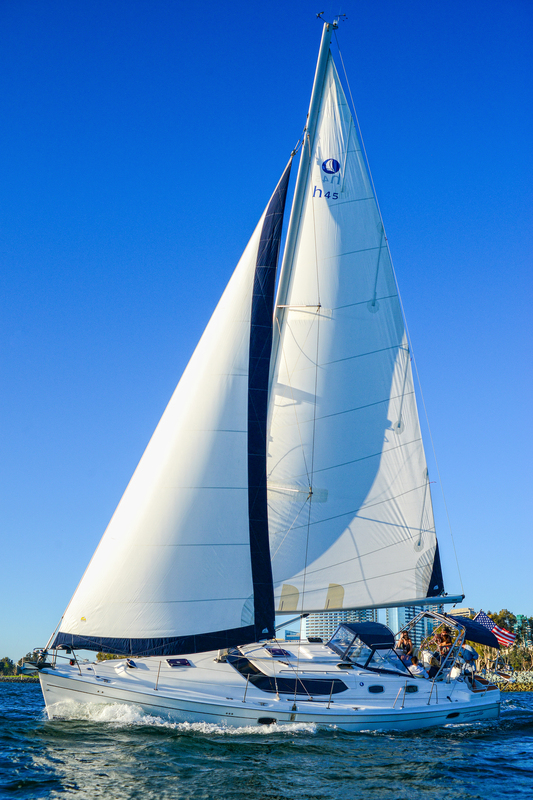 She is able to accommodate 6 passengers on a very comfortable, private sailing cruise around San Diego Bay or the Pacific Ocean. She boasts two beautifully appointed staterooms, each with their own heads and showers. The spacious salon has comfortable seating for your whole party if your choosing to relax down below, with a flat screen television and bose surround sound. The large galley is fully equipped to prepare and cook any dish, with the option to have a private chef cook and serve you while you enjoy all the sights of America's Finest City. 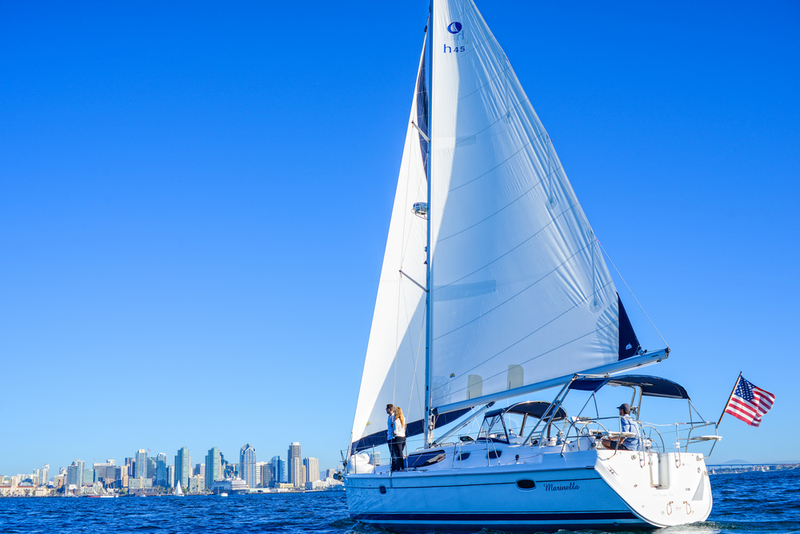 There are numerous beautiful locations around San Diego Bay to anchor and engage in some activities on and off the yacht. 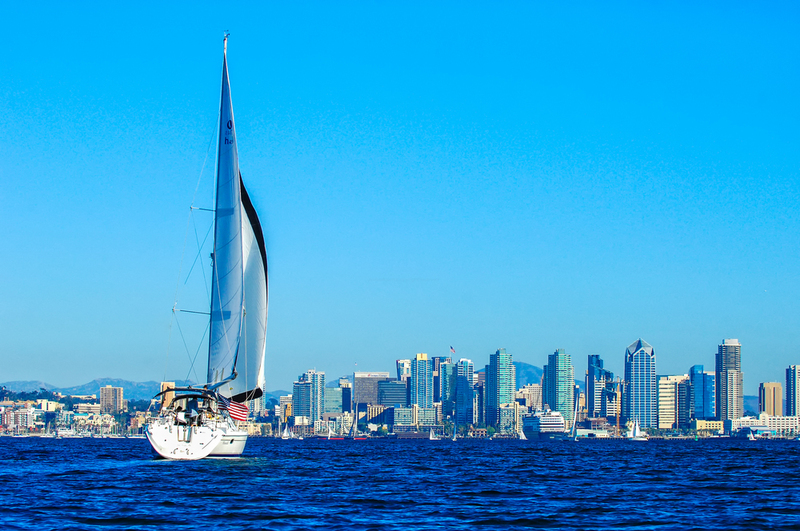 San Diego's perfect weather makes the activities listed below enjoyable year round.